Yippee Skippee! It’s the 1st! The day every month that I look forward to with the most excitement and anticipation on It’s Just Life because it is all about the Comments for a Cause. You know you want to jump up and down with me so go ahead—-take a hop and know that I am hopping up and down with you. October was a fabulous month and it allowed me the opportunity to make a new friend, Ozzie, and find a new place to direct our donation love for the month. I was thrilled to see all that our local food bank, Hawkeye Harvest Food Bank has to offer clients in their new facility. If you missed my post with my interview with Ozzie just click here and it will take you to a new window. 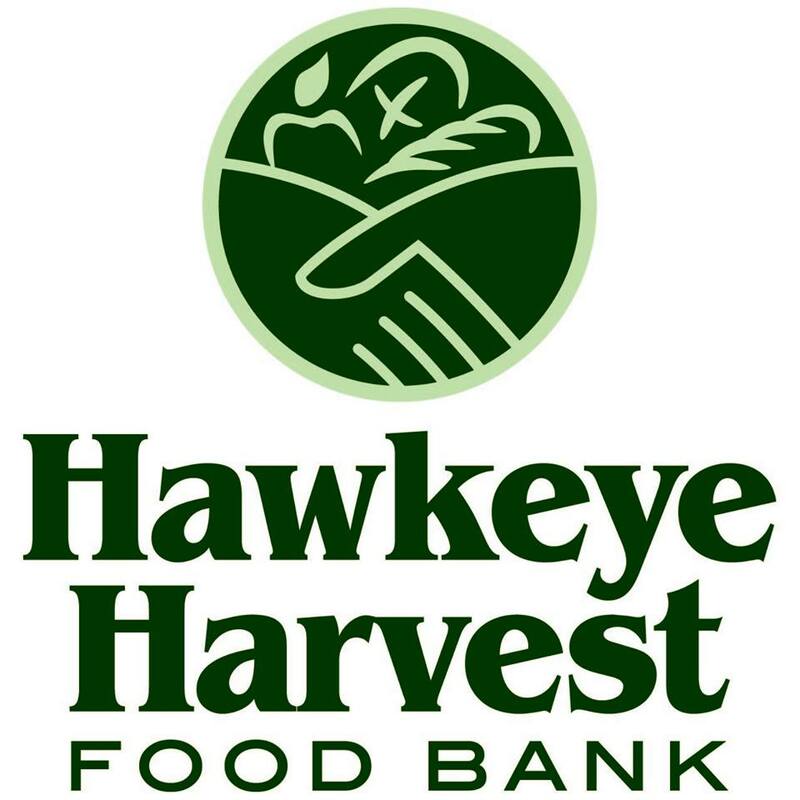 I am thrilled to announce that we will be making a donation of $265 to Hawkeye Harvest Food Bank thanks to all your wonderful comments during the month. Thank YOU! This is one of my favorite pictures of our oldest son, Micah. Wasn’t he just adorable? I know I might be biased. I promised him I would support him and it seemed like a great Comments for a Cause for November. For every legitimate comment on any post during the month of November Chris and I will donate 50 cents to Micah’s personal Movember fundraising efforts.. If you would like to donate a little on your own I am sure he would appreciate it. You can click here to go directly to his fundraising page. I learned quite a bit by cruising around the website and found some more information that I believe is pertinent to share with you. I think their words are powerful. This is a cause I think we can all get behind, don’t you? I will chronicle Micah’s facial hair growth here occasionally over the month. I am sure you can’t wait. He grows a pretty fiercesome beard. *All information regarding Movember and men’s health was taken from the Movember Foundation US website. I was just groaning about Movember. My teen participates and looks pretty straggly all month. Of-course not in his opinion;in his 18 year old opinion he looks dashing. And while I support everything about Men being healthier – I’ve read men that are good to their mothers and buy them lavish gifts live the longest. That is my story and I am sticking to it. In all seriousness, Good work Micah! “Where’s The Hair” can now be a November feature on your “It’s Just Life.” I know I look forward to clicking in, watching your handsome guy do good work, and participating. Nice job last month too! I know—I have always hated Movember because our planned Thanksgiving pictures which usually find their way to the Christmas cards are always hairy. Not my fav look either!!!! But yes–the fur will be a feature this month. As long as he is cooperative! Great Polaroid picture of Micah. Thanks so much for your generosity to Hawkeye Harvest Food Bank. Movember sounds like another awesome cause too. Thanks, Ozzie!!! I was so happy to highlight Hawkeye Harvest and the giving won’t stop with this month since the North Iowa Bloggers are doing a food drive! Oh and that polaroid was a manufactured polaroid thanks to PicMonkey! Great cause…looking forward to all the pics updating his growth! 😉 Great amount for October! Congrats to you and all your causes!!! Kudos to Micah and you and Chris for supporting this cause. Congrats to Hawkeye Harvest Food Bank for your $265 donation and good luck to the Movember Foundation, “fur” November.. Thanks so much! It is going to be fun to watch things grow…. Great cause, Beth Ann. Good luck to Micah to grow the ZZ Top of facial hair. 🙂 I’m looking forward to regular updates on your blog. this is a great cause. Thanks to you and Chris, and also thanks for the pictures of Aaron and Micah. Wonderful in every way! My Hubby has the goatee..
What a wonderful, worthy cause! Can’t wait to see the progression of Micah’s beard through the month!